Finally, Real Cricket Go beta version launched for Android download and play it now. We already discuss Real Cricket Go released to date. So finally, the game is launched for Android. It's launched beta version after playing Real Cricket Go game my first impression was wow. The game graphics were amazing when you play this game then you never fell that it is a lite version of Real Cricket 18. 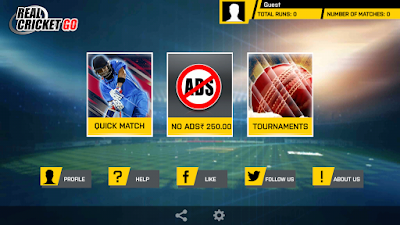 In this article, we discuss Real Cricket Go features and also missing features. And also we provide the download link to this game. Firstly when you enter this game then you will play as a Guest or your Google Play account. 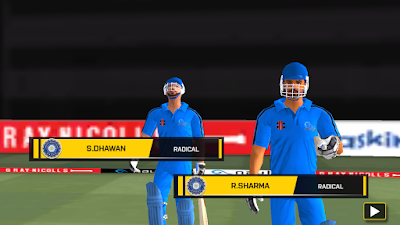 This option is also available in Real Cricket 18 game. When you enter first time in home screen then we will see three option are available. First is Quick Match, Second No Ads Subscription and last one are Tournaments. Apart from this, we all see some other option is also available on the home screen that is Your Profile Details and some other option that we see in the above picture. There are four tournaments are available in this game. 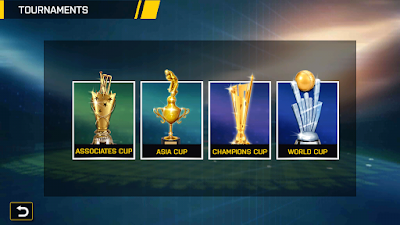 That is Associates Cup, Asia Cup, Champions Cup, and World Cup. The most important things in this tournament are we can play all the tournaments free. 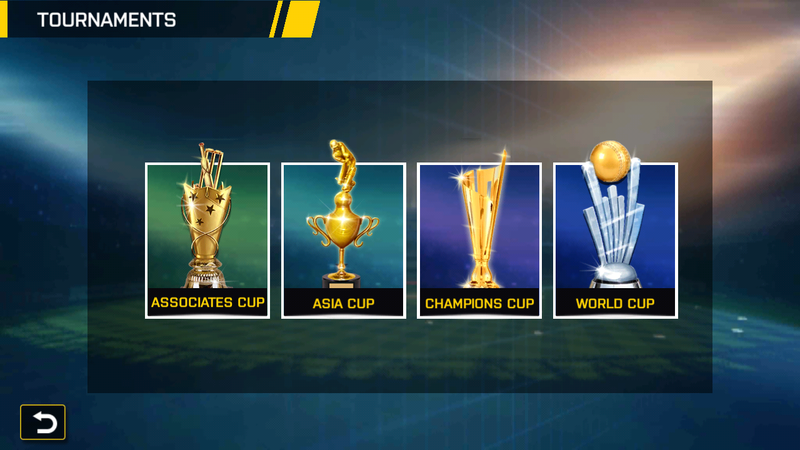 If you play Real Cricket 18 then you must collect Tickets and then unlock Tournaments which is the little bit difficult for us. But in this Real Cricket Go no need to be collect tickets. Just enter and play. 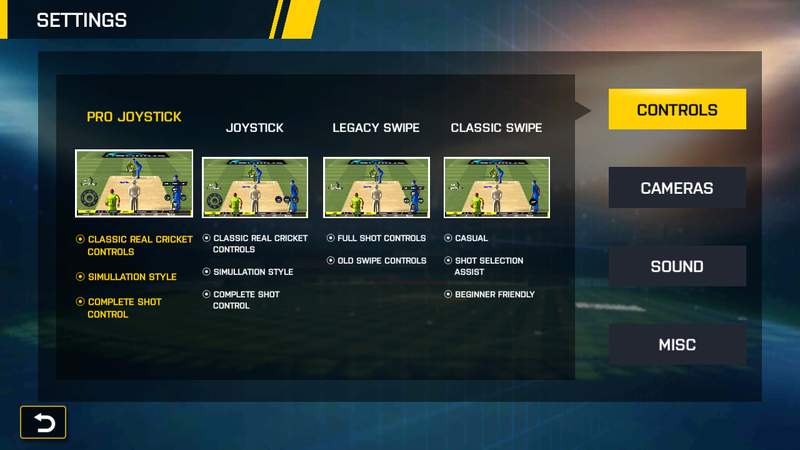 When you start a game you must be select difficulties in every cricket games. 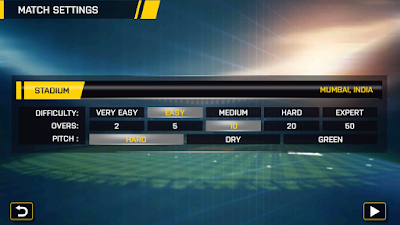 In this game also we can select Very Easy, Easy, Medium, Hard, and Expert. Apart from this, you will see we can select Overs and Pitch Conditions. No changes in the control system you can select your won favorite control system and play the game. In this game, we can not get Hindi commentary you can only play with English Commentary and also some others are also missing like Toss animation, Stadium picture, and some other Animation. 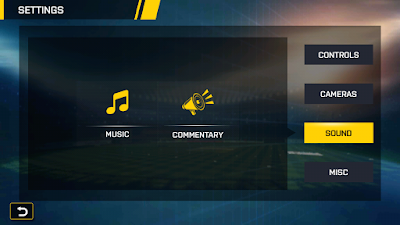 The main highlighting features of this game is the game size. You can download this game only 35 MB and you can play this game under 1GB Ram Devices. Thanks For Reading If You Have Any Doubt Then Let Us Know In The Comment Box. And Share This Article With Your Social Friends.